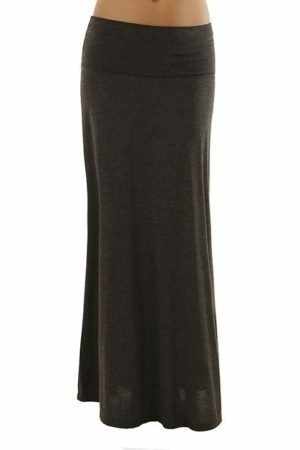 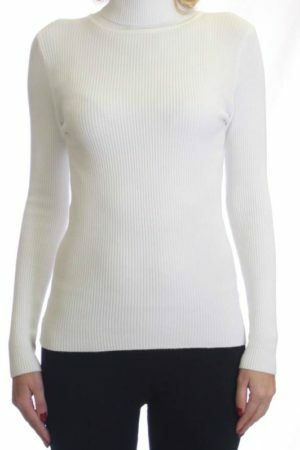 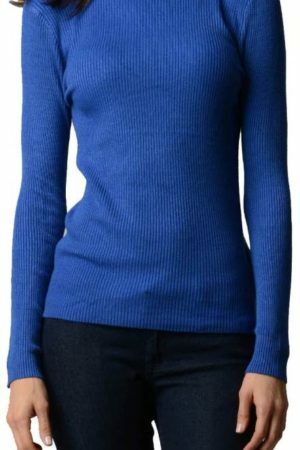 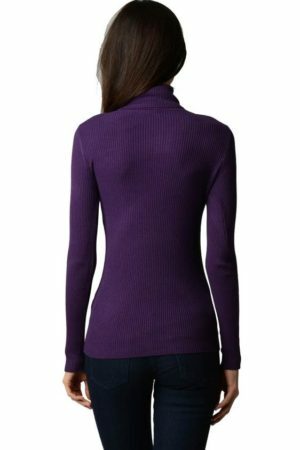 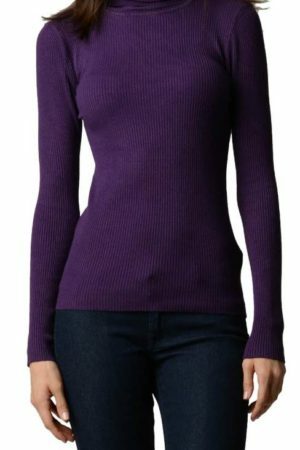 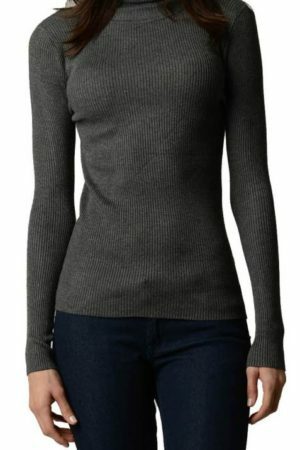 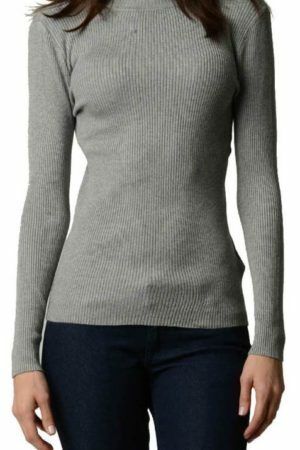 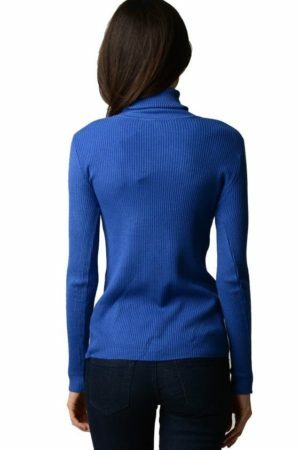 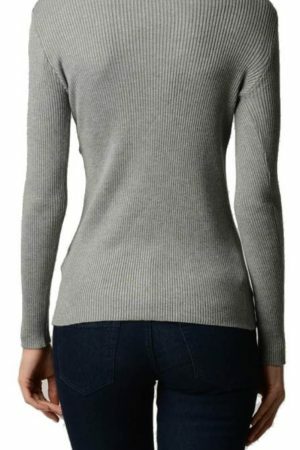 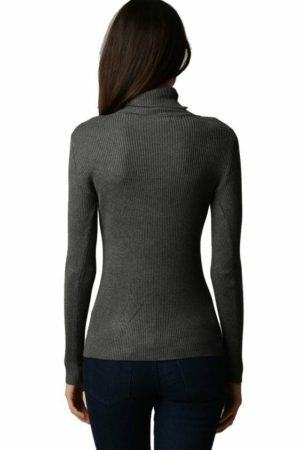 Comfortable and lightweight, this pullover features a V-neck design for the perfect addition to your flawless figure. 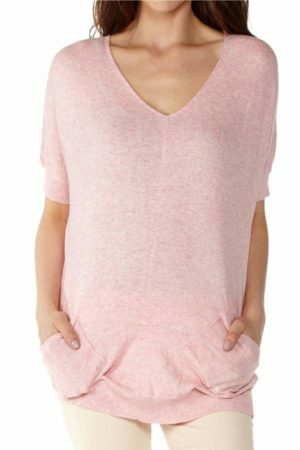 The loose fit paired with the perforated make up ensures that you’ll be able to wear this shirt at all times of the year. 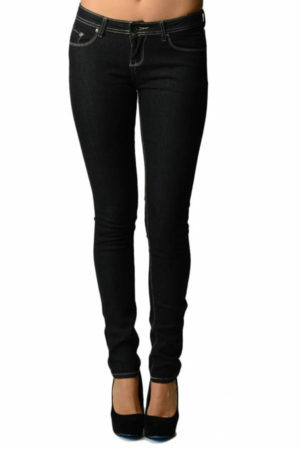 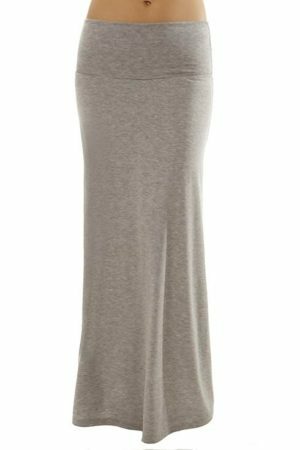 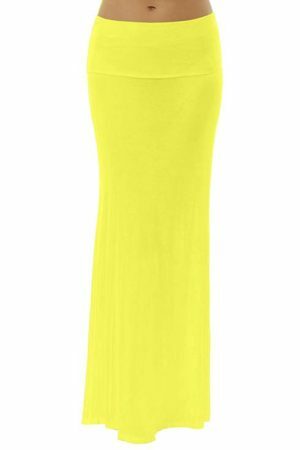 No matter the occasion, this top will complement both leggings and jeans.